Very spacious 1256 SF Patio home conveniently located in city. Big living room, formal dining, Kitchen w/breakfast bar. Inside laundry area. Sliding doors to private patio area. 2 very spacious bedrooms upstairs,lots of closet space and storage. 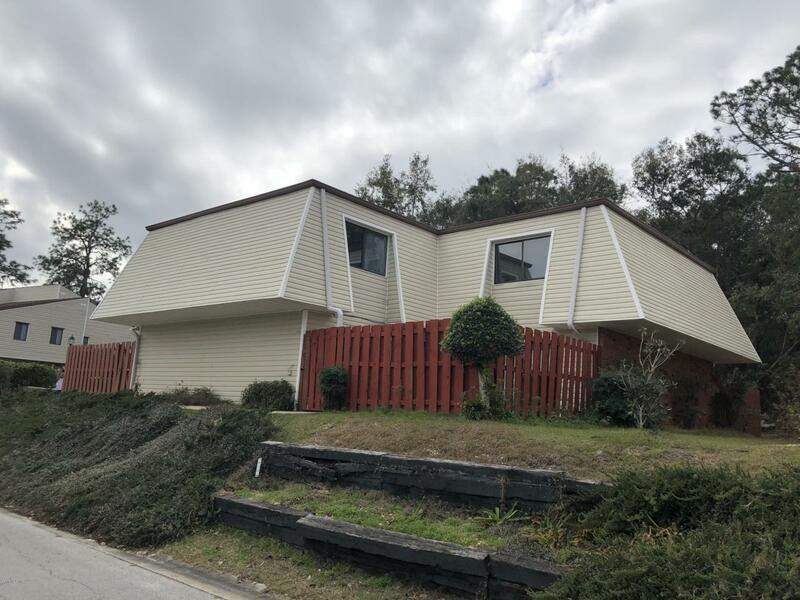 Great location in the Ocala city limits, right down the road from shopping, dining, parks and so much more! Currently tenant occupied, call to schedule an appointment to show! Owner has another tenant occupied unit in the same community also for sale.